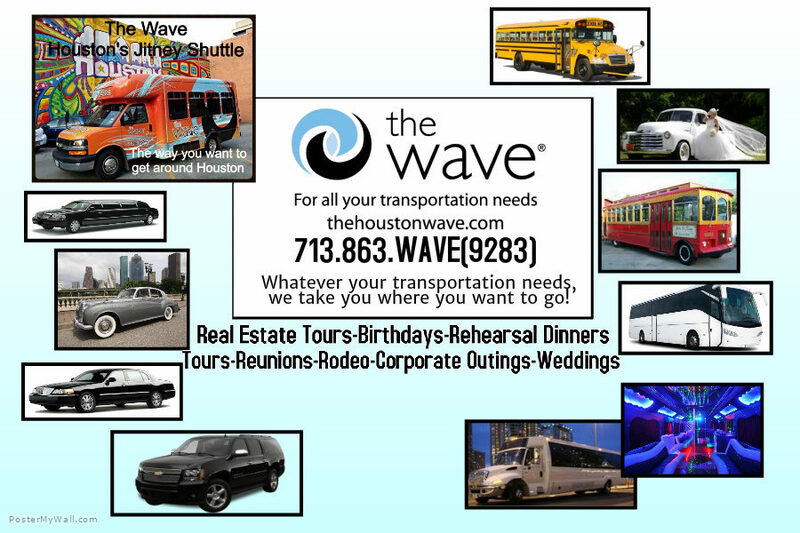 Below is our fantastic fleet of buses available for your upcoming private event. We love each one of our buses and all have their own unique flair. Contact us with any questions you may have about our fun Jitney fleet! 23’ television, DVD, stereo with subwoofer and amplifier, ipod adapter, multi color LED lights, karaoke capabilities. Large locked bin in rear and locked overhead compartment. 14 leather seats, 4 forward facing & 8 perimeter seat, forward facing seats recline, additional standing room in bar area and equipped with grab rails. 23’ television, DVD, stereo with subwoofers and amplifier, ipod adapter, small bar area, cup holders, extra tinting on windows for privacy, blue LED lighting, karaoke option. Locked bin up top and behind the seating storage. 13 perimeter and forward facing grey leather passenger seats and grab rails. 23’ television, DVD, stereo with subwoofer and amplifier, ipod adapter, grab rails, multi-color LED lights, drink holders, karaoke optional. 14 Perimeter leatherette passenger seats and grab rails for standing room. 23’ television, DVD, stereo with subwoofer and amplifier, ipod adapter, drink holders, blue and red LED lights, small bar area, optional karaoke. 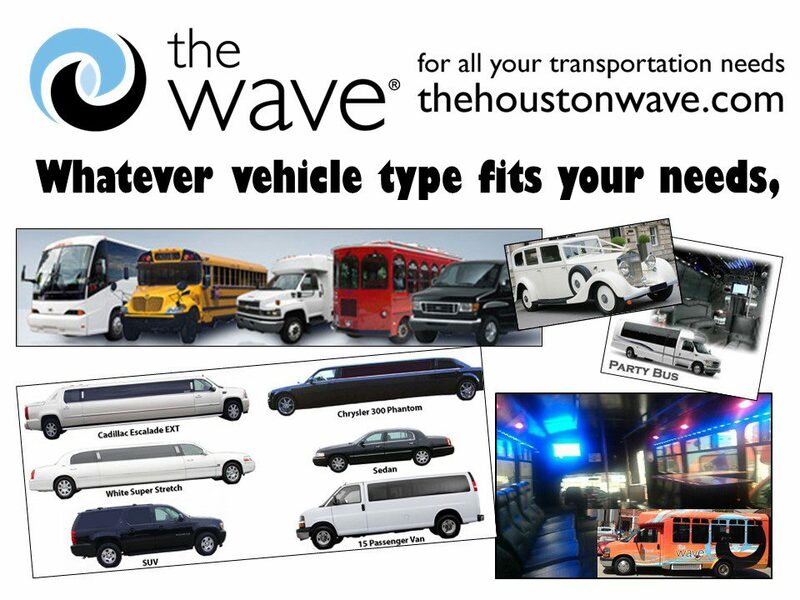 14 perimeter cloth passenger seats and grab rails for standing room, wheelchair lift, wheelchair tie down spot. 24’ television, DVD, stereo with subwoofer and amplifier, ipod adapter, drink holders, Multi-color LED lights, built-in cooler, hardwood floors, optional karaoke.